WMODA | Wiener Museum > Highlights > Cupid is Coming! As Valentine’s Day approaches on February 14th, we are inundated with cards depicting Cupid, armed with his bow and arrow to find his mark and inspire true love. 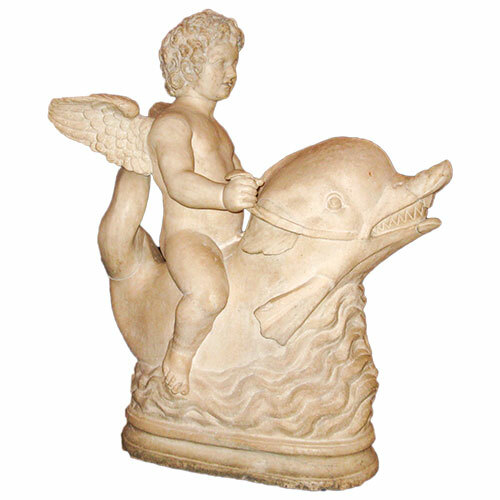 Less familiar today are the images of Cupid riding on a dolphin that prevailed in classical art. In ancient mythology, Cupid was the Roman god of love and desire and was known as Eros in Greece. Cupid was the son of Venus, the goddess of love. 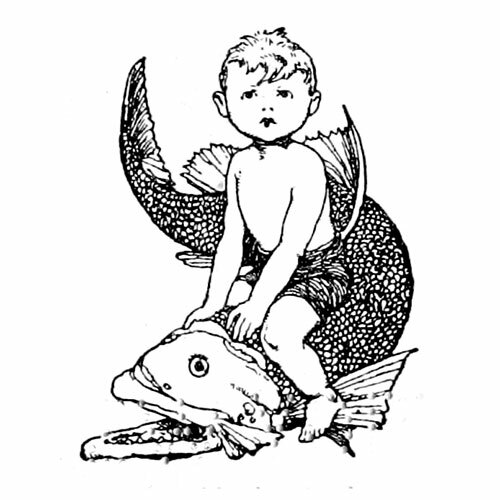 She was born in the sea and Cupid’s aquatic ancestry probably explains the dolphin as his preferred mode of transport in mosaics and statuary from antiquity. Dolphins are often portrayed as affectionate to humans and there are many stories of them saving sailors in distress. 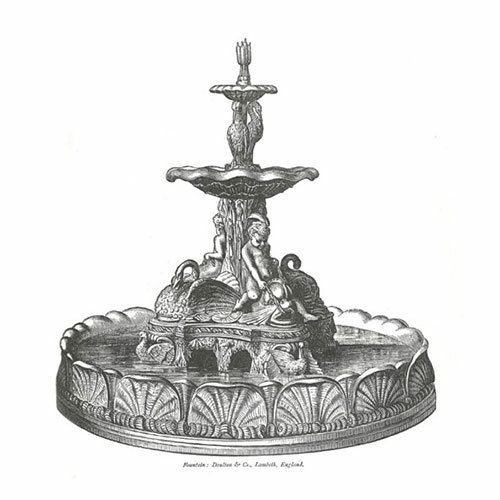 Dolphins, with and without Cupid, were popular adornments for playing fountains from Renaissance to Victorian times. 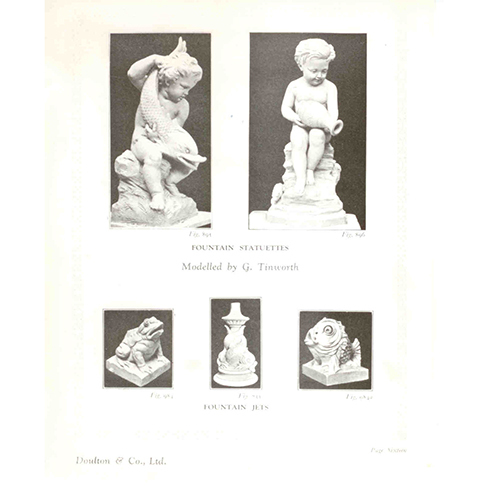 George Tinworth’s terracotta sculpture of Cupid on a Dolphin is one of WMODA’s most popular exhibits and was made originally by Doulton’s of Lambeth as a fountain statue in the 1870s. 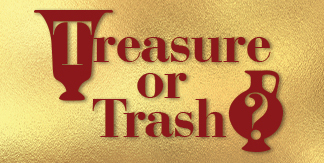 Your ticket for the: Cupid is Coming!